Barska has the largest selection of spotting scopes in the industry with multiple models for various activities. High power magnification, wide field of view and high quality optics are the features that make Barska® spotting scopes the best. 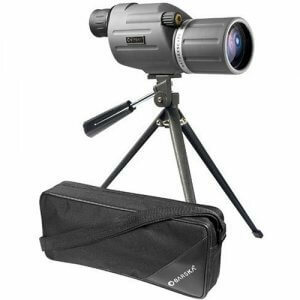 From long distance target shooting to astronomy Barska® has a spotting scope for you.